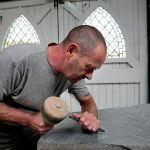 I am a stone carver with over 20 years of experience in stone-carving, restoration and abstract sculpture, working only with traditional chisel and mallet techniques. 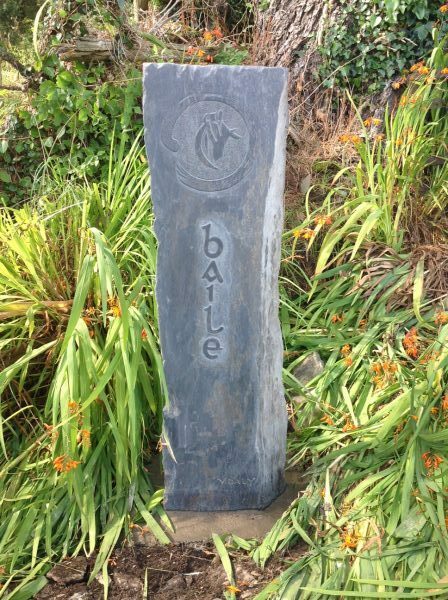 I accept a wide range of commissions, and deliver stone-carving courses here at my workshop on the Sheep's Head peninsula in West Cork. 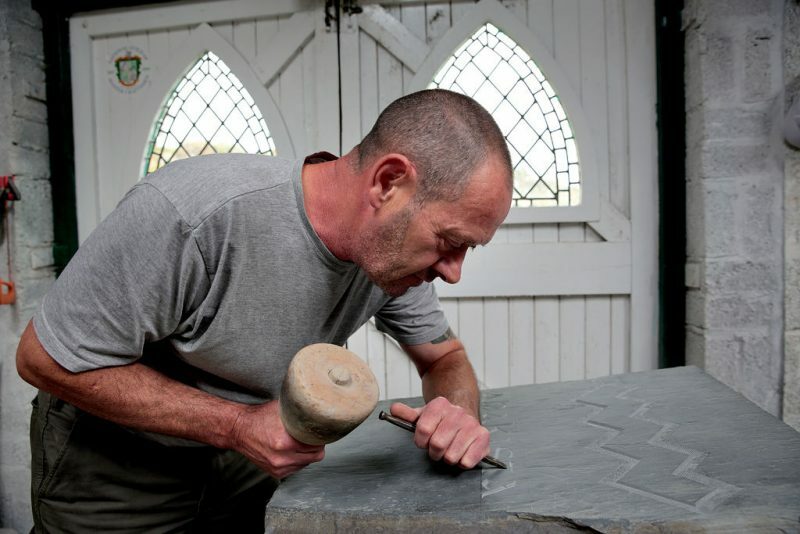 It was thrilling to see Victor’s stone-carving workshops featured in The Irish Times by travel writer Manchán Magan recently. 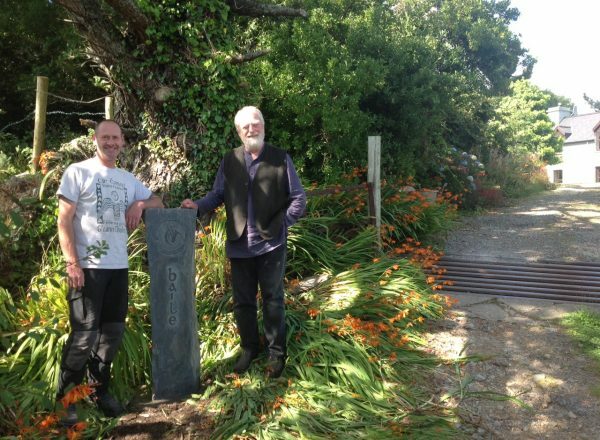 Manchán visited the Sheep’s Head peninsula as part of a bid to learn more about Ireland’s EDEN destinations.The Sheep’s Head was awarded the title of European Destination of Excellence in recognition of its sustainable tourism in 2009, and has more recently been recognised as an excellent tourism destination at the Irish Responsible Tourism Awards 2015. 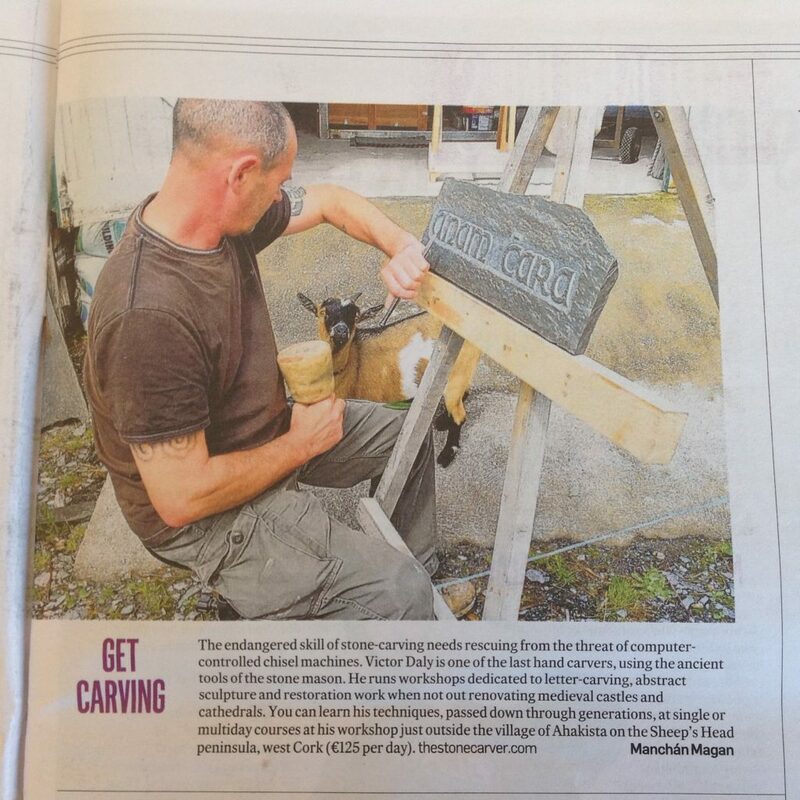 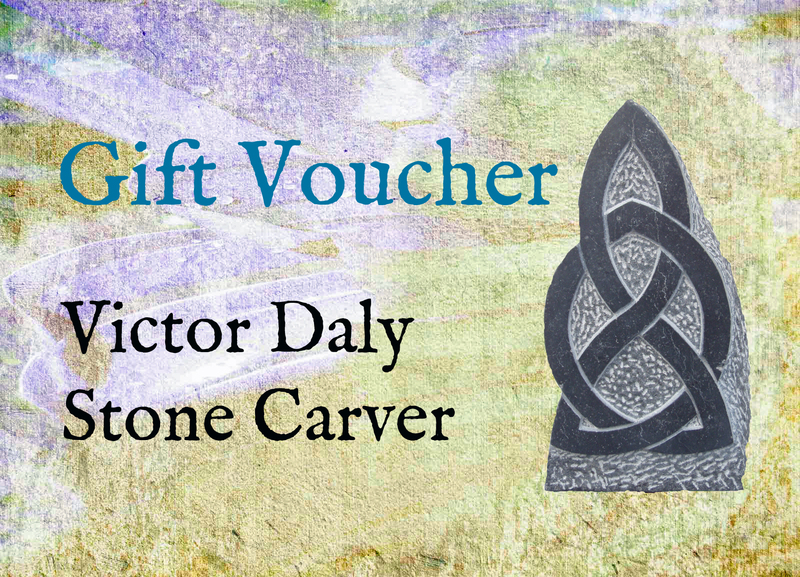 The stone-carving workshops Victor offers here in Ahakista help to keep an old craft alive as well as providing people with a wonderful weekend in West Cork, and it’s great to see them recognised in the national paper of record!